Ships in 16 to 17 business days. 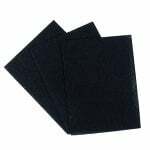 The 8184002 Compatible Range Hood Filter, made by the American Metal Filter Company, is a compatible replacement for the GE WB6X379 and Whirlpool 8184002 aluminum range hood filters. You can use this disposable range filter with ductless range hoods and over-the-counter microwave ovens to remove common odors in your kitchen. 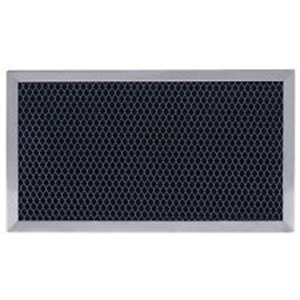 Built with a durable aluminum frame, this range hood air filter also features a strong layer of expanded aluminum and polysorb carbon. 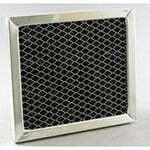 This compatible Whirlpool range hood filter measures 6 1/8 inches x 11 1/8 inches x 3/8 inches.